↵ ↵​If you are worried about any aspect of your child or young person's development or health and well-being, it may be helpful to talk to your health visitor or GP in the first instance, who will be able to refer you to other more specialist services, if required. In this section you can find information about universal health services that can be accessed by everyone as well as more specialist services provided by Achieving for Children and Berkshire Healthcare Foundation Trust (BHFT) for children and young people with special educational needs and disabilities. Please use the section on the left if you are on a desktop or click show details above if you are on a mobile device in order to access the relevant sections. Provides speech and language therapy, occupational therapy and physiotherapy, dieticians, specialist community children's nursing, the community dentists, mental health services and respite care. Public Health Nursing in the RBWM is provided by Achieving for Children. Health Visitors and School Nurses are registered nurses or midwives with a postgraduate qualification in public health. The teams consists of Community Nursery Nurses, Staff Nurses and administrative staff and provide practical support and health advice to all children, young people and their families. We work in various locations including your family home, children’s centres and schools. All our staff are trained and qualified to work with children from 0 - 19 years of age. 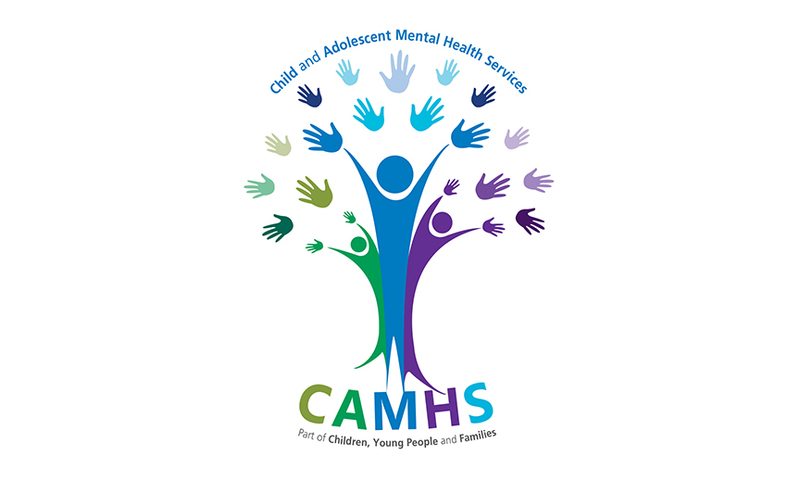 We provide practical support and health advice to all children, young people and their families. Our service is registered with the Care Quality Commission and meets all required standards. We provide respite care, community paediatricians and specialist nursing services. Our staff are trained and qualified to work with children, and are required to continue on-going training and development.